The Hague – The energy supply on Bonaire is secured for the coming months. This was reported by Secretary of State Raymond Knops of the Interior Affairs and Kingdom Relations in a debate with the Second Chamber. The Government, led by Island Governor Edison Rijna, with the support of an interdepartmental task force, has ensured that the Venezuelan state oil company PdVSA and the American oil company ConocoPhillips came to mutual agreements about the continuation of the supply of fuel to CounterGlobal, the operator of both the power plant and the wind farm on the island that in turn provides electricity to the Water and Energy Company Bonaire (WEB NV). Previously, the energy supply on the short term had already been guaranteed by an injunction in the local courts. 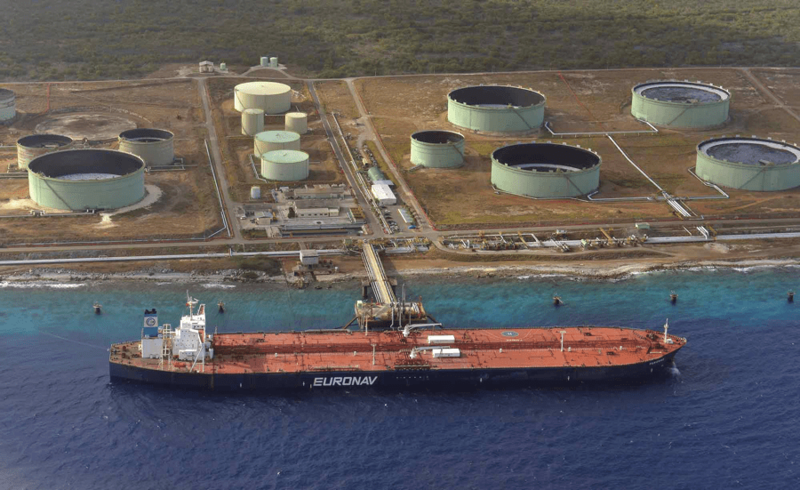 After the seizure by ConocoPhillips of the properties of PdVSA subsidiary Bopec on Bonaire, there was concern about the oil kept in stock at Bopec for CounterGlobal. This oil reserve was also sealed by the bailiff, after legal action by ConocoPhilips. That part of the seizure was quickly undone by the judge, after which parties were encouraged by the Public Entity to come to an arrangement, in order to avoid that Bonaire would become the victim of a dispute it has nothing to do with. Now that there is an agreement on the issue between the parties, the island administration has time to work on a structural solution in cooperation with the ministries involved.